Visit Knossos Palace & Museum in the afternoon with a professional private guide & vehicle at your disposal. Enjoy Heraklion city walk & food experience! Enjoy a day trip to East Crete with local guide. Visit Knossos Palace, Lassithi Plateau & Zeus Cave via chauffeur-driven private tour with comfort & style. A religious private guided tour in Crete Island, fully customizable based on the Orthodox routes of each Cretan region you wish to explore - Western, Central or Eastern Crete. Discover Byzantine Monasteries, Churches, and ancient Cretan Holy Places! West Crete private tour with a local guide. Sightseeing Southwestern Spili Village, Kourtaliotiko, Preveli, lunch in Agryroupolis & Rethymno guided tour. East Crete private tour with a local guide. Full-day sightseeing to Lassithi, Kritsa & Krousta, Panagia Kera, Sarakina gorge. Bathing & lunch in Agia Fotia. 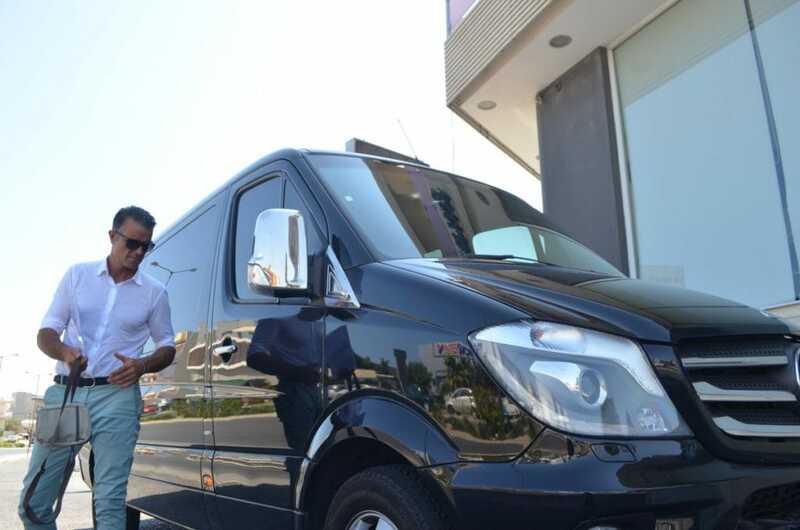 Crete Chauffeur Tour Service is customized on the travelers who wish to have maximum privacy, comfort, and style during their Crete luxury holidays! Private boat tour to the best-hidden beaches of the South Crete (Lassithi, Heraklion, Rethymno, Chania). Enjoy Cretan local food tasting on wild shores! Combined Crete truffle-hunting & culinary experience with visiting the Cave of Zeus private guided tour. Also visit Byzantine Monastery & ceramic workshop. Snami Travel is one of the leading Greek companies in the field of tailored travel and personalized travel concierge service. Whether your holiday is for business, family break, island hopping, LGBT, millennial travel, or foodie experience, we will customize your most amazing dream vacations! The island of melting sunsets and fine wine, accompanied by our lifestyle services promises a relaxing holiday in an idyllic setting. Mykonos island is famed for its cosmopolitan beach bars, its fantastic seafood and the celebrity chefs, its luxurious lifestyle and lively nightlife. Crete is something more than just an island. Undoudebtly, it is a Mediterranean gem, between the Sea of Crete and the Libyan Sea, which hosts a completely different world.